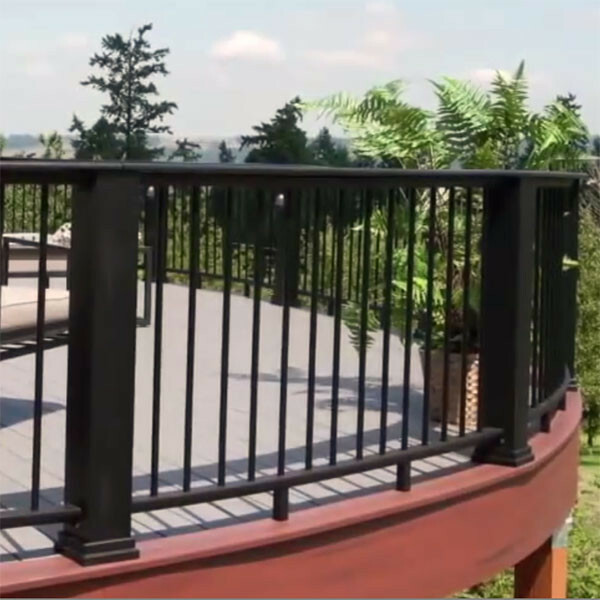 Round Aluminum Balusters for Evolutions Rail Contemporary Style now offer a faster and sturdier install thanks to the improved baluster design. 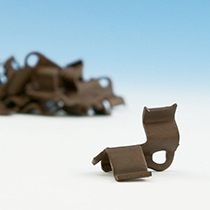 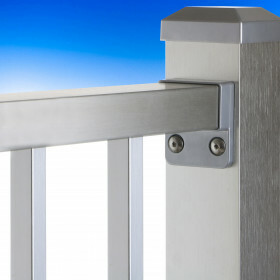 Rather than using plastic baluster connectors, the included installation screws fasten right into the baluster's internal channel. 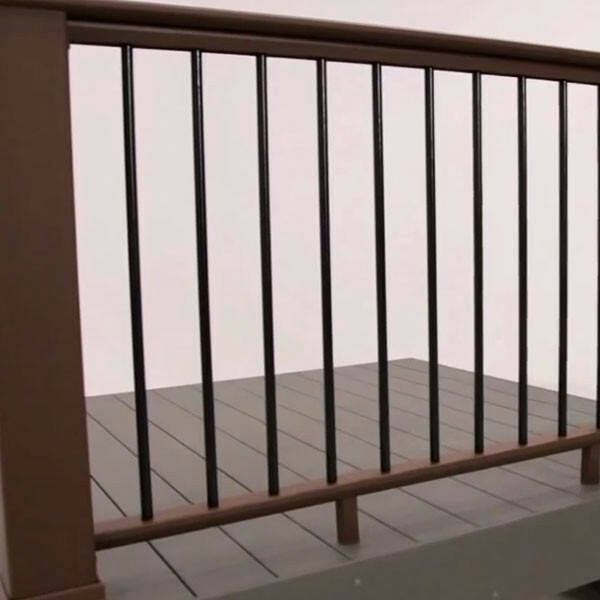 The screw chase runs the entire length of the baluster for supreme durability and it allows for the baluster to directly connect to the Contemporary Top & Bottom Rails. 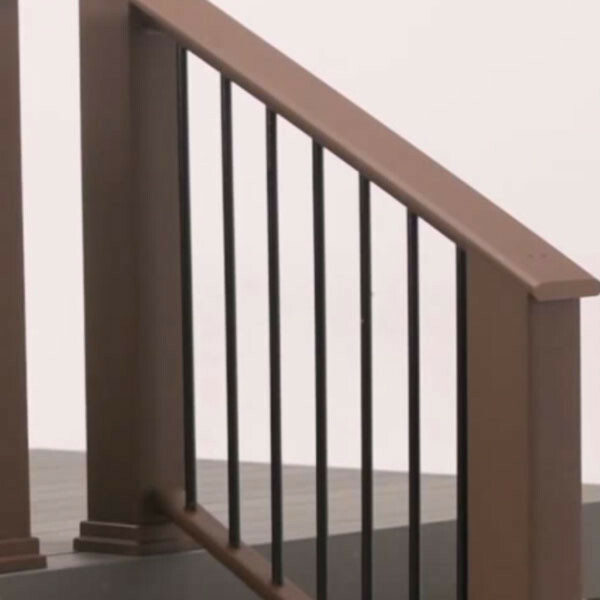 Stair balusters come pre-cut for a perfect 35° stair angle. 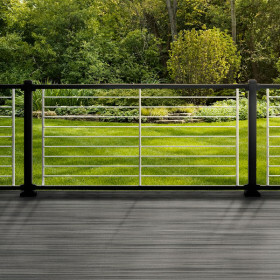 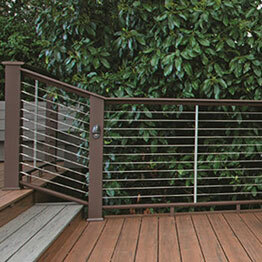 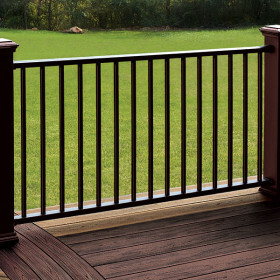 For additional customization, level rail sections can be built with a standard (less than 4") gap between the bottom rail and the top surface of the deck, or they can be built with a smaller (less than 2") gap by using longer balusters. 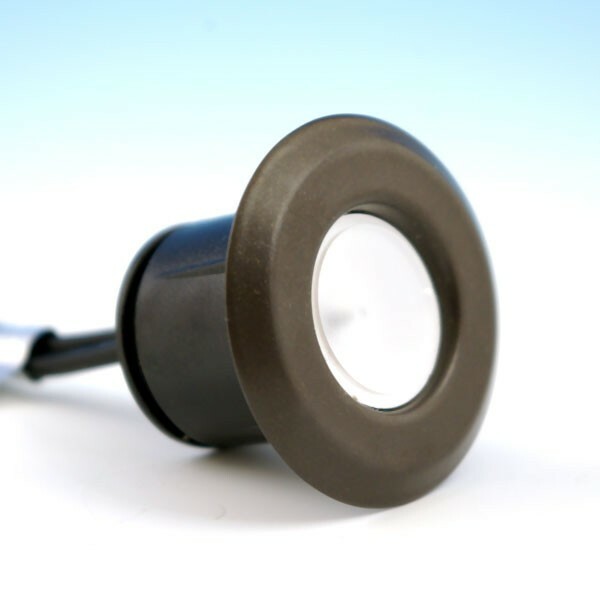 Currently available in black in packs of 20. 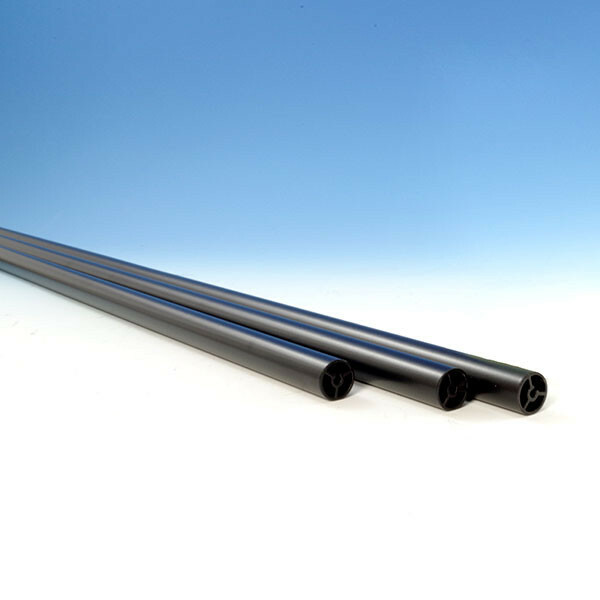 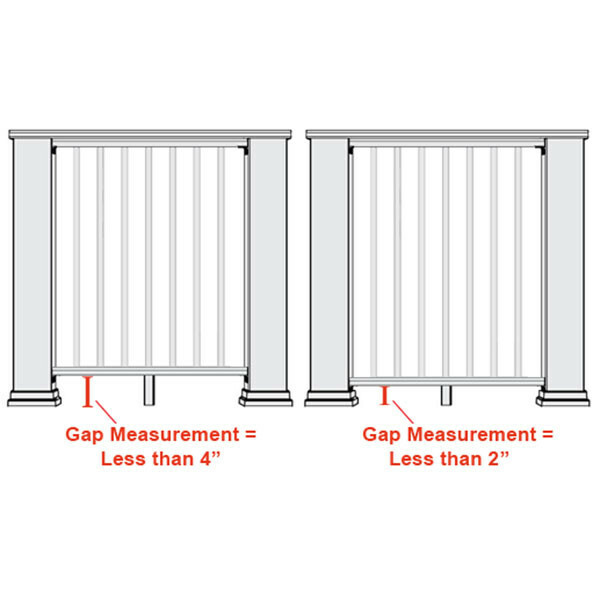 Rail Heights Available 36" or 42"
Gap Measurements Available Less than 2" or less than 4"
(Diameter x Height) 36" level rail: 3/4" x 29" or 31"
36" stair rail: 3/4" x 31"
42" level rail: 3/4" x 35" or 37"
42" stair rail: 3/4" x 37"